Thanks to the rise of Netflix and other video streaming services, binge-watching has become a commonplace way to watch all your favourite TV shows. But binge-watching is not without its drawbacks. 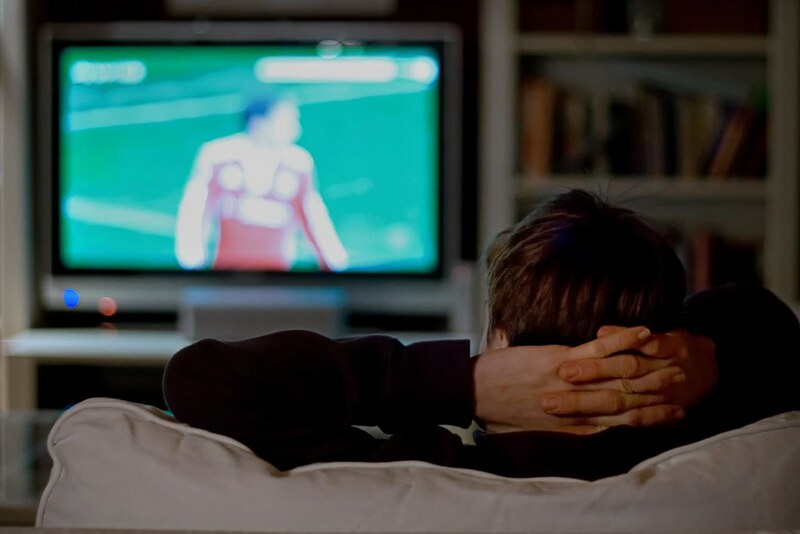 A recent study from the University of Melbourne has found that this practice actually means people enjoy TV shows less and have more trouble recalling details from the show. Hosts Ian and Tom spoke with one of the lead authors of this study, Dr Jared Horvath from the Science of Learning Research Centre at the University of Melbourne about the results of this study and more.